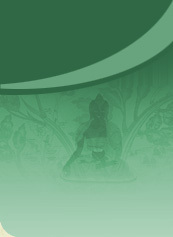 Ngulchu Gyalse Thogmed Zangpo’s The Thirty Seven Practices of a Bodhisattva is one of Tibetan Buddhism’s most popular texts, incorporated in the Mind Training text and also able to be explained according to the Lam Rim tradition. Its advice is timeless and its relevance is universal. This commentary by His Holiness the XIV Dalai Lama, as expounded during Kalachakra teachings at Bodh Gaya, is characterised by its clarity, practicality and profundity. Each stanza of the root text is elucidated precisely and in accessible language. 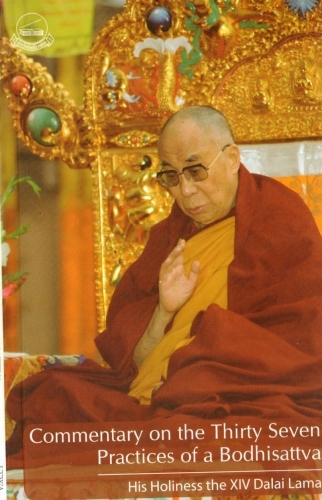 In addition, His Holiness the Dalai Lama gives introductory talks at the start of each day of teaching in which he touches on every aspect of our daily lives. Studying this text leads us to feel that His Holiness is speaking directly to each one of us, and it is universal in its application. When applied and practised with sincerity,this teaching will develop an individual’s warm-hearted compassion. Thus, the contents of this book will be beneficial to Buddhist scholars and general readers alike.